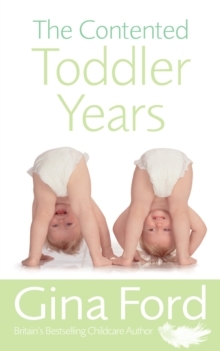 Discovering you are pregnant with twins is both an exciting and a thoroughly terrifying prospect. Within weeks of the arrival of her beautiful daughters, Alice found that she was 'screaming out for a routine' and craving the knowledge of mothers who had been through it with two. 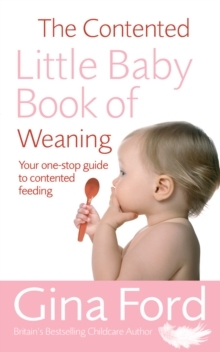 This book is the result of those cries. 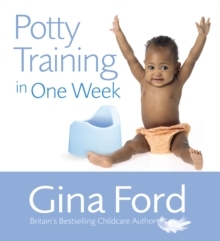 Alice's front-line experience of coping with twins is combined with Gina's highly successful parenting advice and, for the first time, her groundbreaking routines, specially adapted for twins. 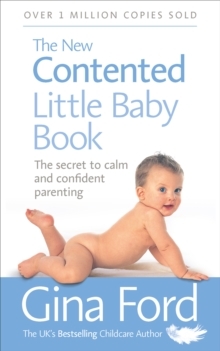 Together, they tackle the practical and emotional aspects of parenting two babies, including:- what you can expect in a multiple pregnancy- how to feed two at once- what to do when they each want a different story or both want a hug- how to cope with everyday practicalities: shopping, bathtime, and much more. 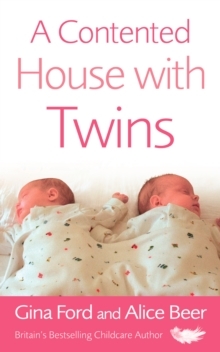 Alice's humorous insights and Gina's essential advice, tips, support and successful routines will guarantee that parents enjoy their twins and get their lives back.